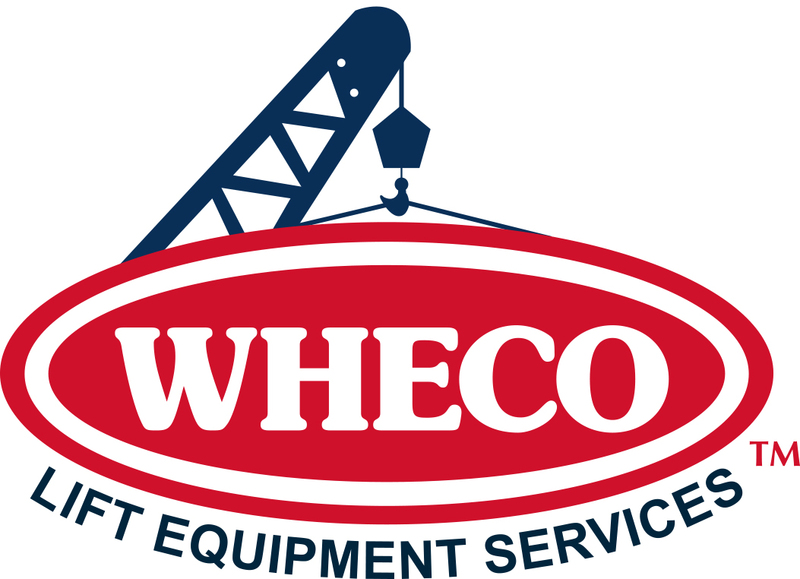 WHECO is a worldwide provider of heavy-equipment repair and restoration services. We perform high-quality, documented, warrantied, and certified repairs to nearly every type of complex heavy equipment. To our Valued Customers. WHECO was informed that it is no longer an ARF for the Manitowoc Crane Group as its management has decided to go in a different direction. WHECO wishes to thank Manitowoc for its forward thinking when this relationship was mutually crafted several years ago to help better serve our blended customer base. Manitowoc has agreed to continue to work with WHECO through its dealer network when Authorized Repairs are requested so on the surface not much will change. WHECO will continue to offer its high level of support to the dealers and customers as it has in the past. WHECO will continue to perform its Fully Documented, OSHA Compliant, Engineered Repairs as we have for the past 30 plus years. If you have any questions please reach out to your local Division Manger or WHECO Corporate for more information. Our highly skilled technicians analyze and create individualized strategies for repairing even the most heavily damaged equipment. For nearly forty years, WHECO has been specializing in complex heavy equipment, structural repair, and restoration services all over the globe. With five state-of-the-art facilities, in addition to a rebuild center on Kwajalein Atoll in the Marshall Islands, we’re well positioned to serve you. And completely dedicated to serving our customers with integrity.